Middletown, Penn. 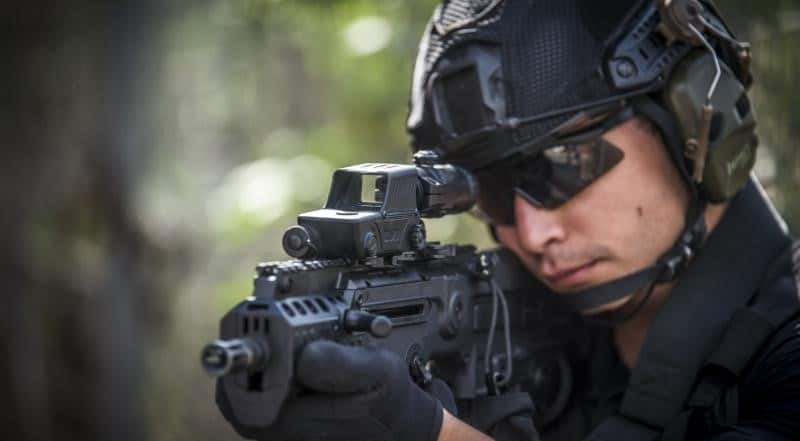 (February 2019) – (ArmsVault.com) – Meprolight USA®, the US sales and marketing division of Meprolight®, a world leader in a variety of optic solutions from electro-optics sights, self-illuminated night sights and innovative pistol sights, announce an upgraded version of the MEPRO RDS PRO V.2 electro optical red-dot sight. The latest generation features an optimized combination more brightness positions (16 brightness levels compare to 4 brightness levels in its predecessor, supports both red and green aiming patterns and multiple selections of aiming patterns all through a large crystal clear, transparent display window. Now, the super versatile MEPRO RDS PRO V.2 supports thousands of operating hours, incorporating LED technology providing low power consumption without compromising any of its other optic advantages. The energy saving system allows the sight to automatically shut off when not in use and resume power as the firearm is moved into ready position. Powered by a single AA battery (alkaline or lithium), the MEPRO RDS PRO V.2 has a low battery indicator so the user is never caught by surprise. The V2 comes with both red and green reticles to optimize the aiming patterns color within any environmental scenario and dependent upon the user’s preferences. Additionally, the reticle patterns include a dot, bullseye and a .300 Blackout pattern. At just $599.00 retail, the super rugged MEPRO RDS PRO V.2 electro optical red-dot sight is as at home on the shooting range as it is in the field or on a mission. 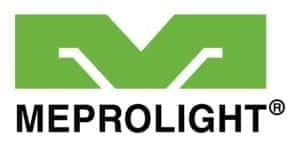 In 2019, Meprolight establishes a US division, Meprolight USA, to better serve their North American customers in the commercial, law enforcement, security and military markets.